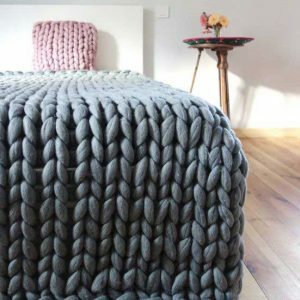 Chunky cotton blanket it is perfect alternative to the well known chunky yarn knit blanket. 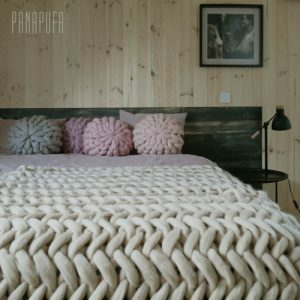 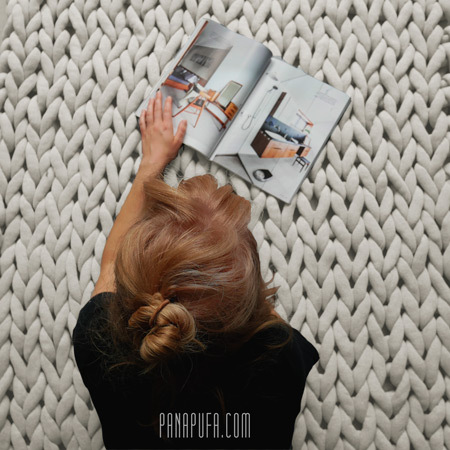 Panapufa Big Cotton throw is perfect for vegans and wool allergy suffers. 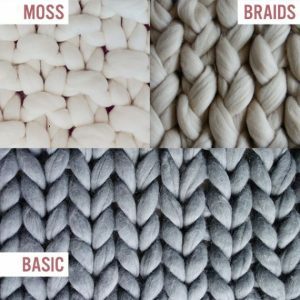 It is soft, machine washable, durable ( does not pill ) , pet and kid friendly, and absolutely GOOD looking. 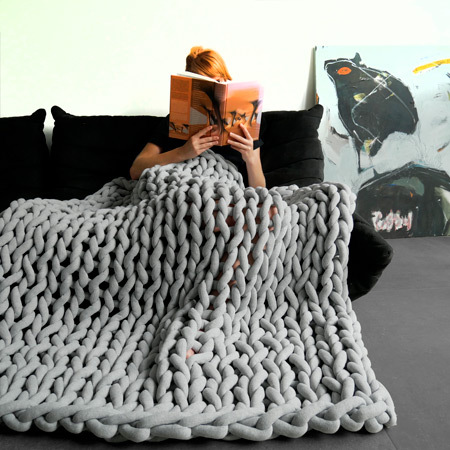 the throw makes your room look contemporary and cosy at the same time. 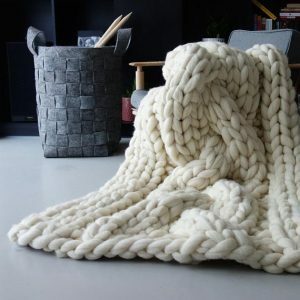 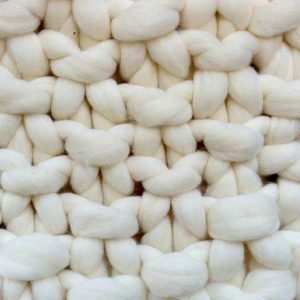 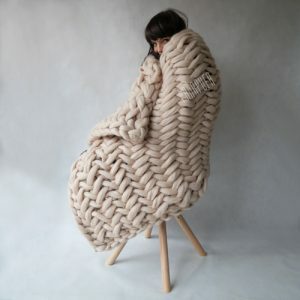 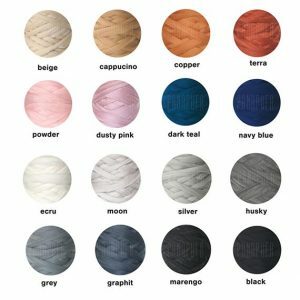 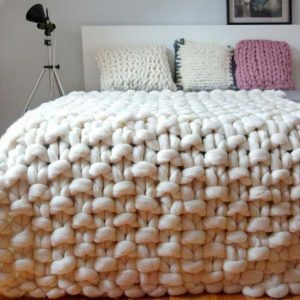 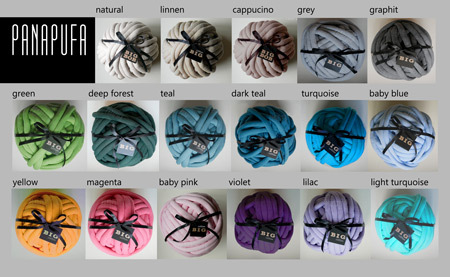 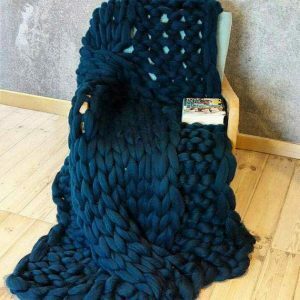 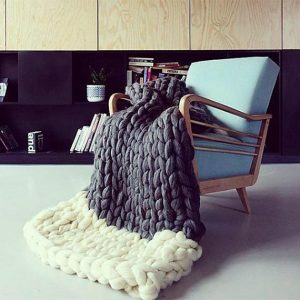 Chunky yarn cotton blanket would be a perfect and luxurious home decoration. 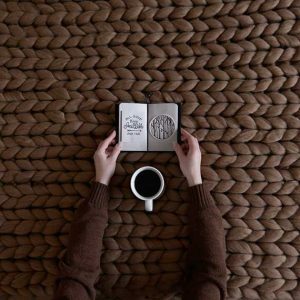 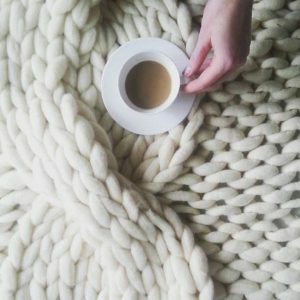 You can use it as blanket or a chunky rug. 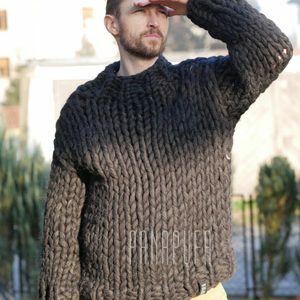 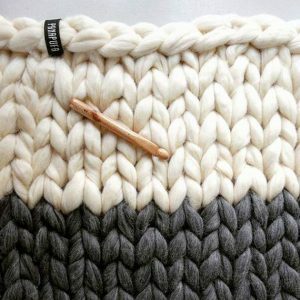 Each chunky knit stitch measures approximately 3 inches. 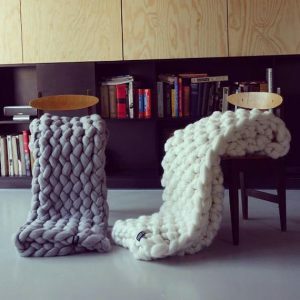 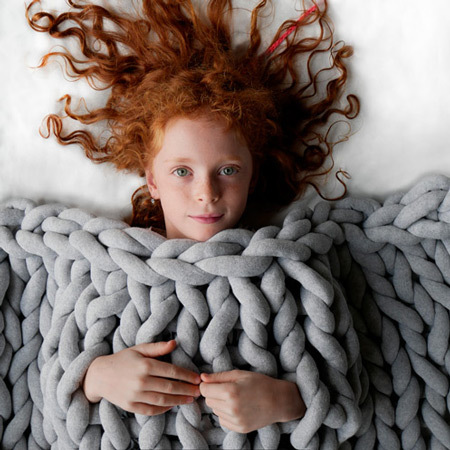 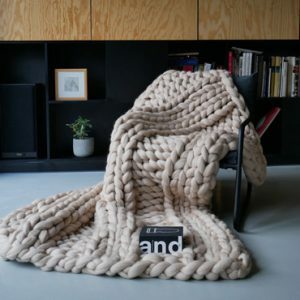 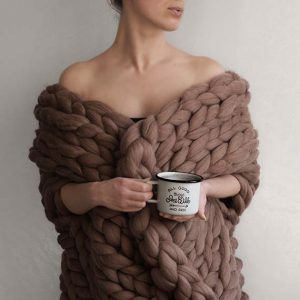 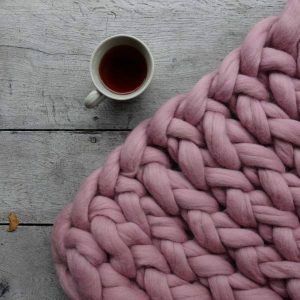 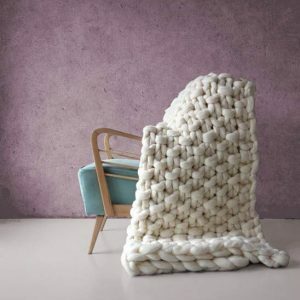 This cozy chunky throw is hand knitted from a plush cotton tubing.